is that like a 26" front 29" rear? Unbelievable!!!!! Sick shot and processing. Buenísima Nico y Alvaro! un abrazo! 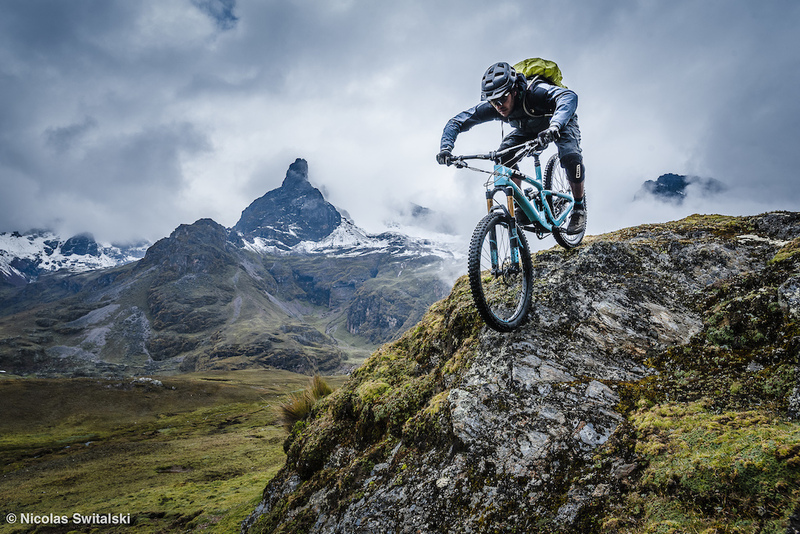 Amazing riding in Peru! ???? Porque la pregunta? jaja! Saludos! Want to quit and go and ride mi SB6! Nice line, hope them tyres gripped!